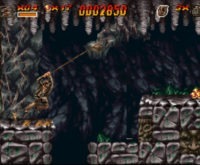 Swing with your whip, punch with your fists, and run from boulders in an excellent Indy Jones platformer. Static moves on to the next Zelda in the series, and discovers another gem. 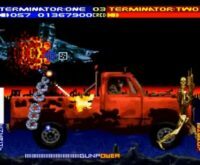 As a completely unbiased source, I’d like to tell you about THE GREATEST ARCADE SHOOTER OF ALL TIME! 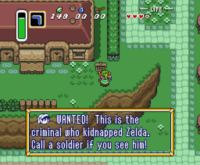 Well, its fairly awesome SNES port. 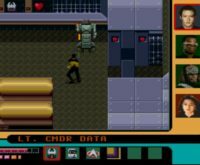 A slower experience than the same game on the Genesis, the SNES’ TNG adventure includes more puzzles and character abilities while making space combat unbearable.